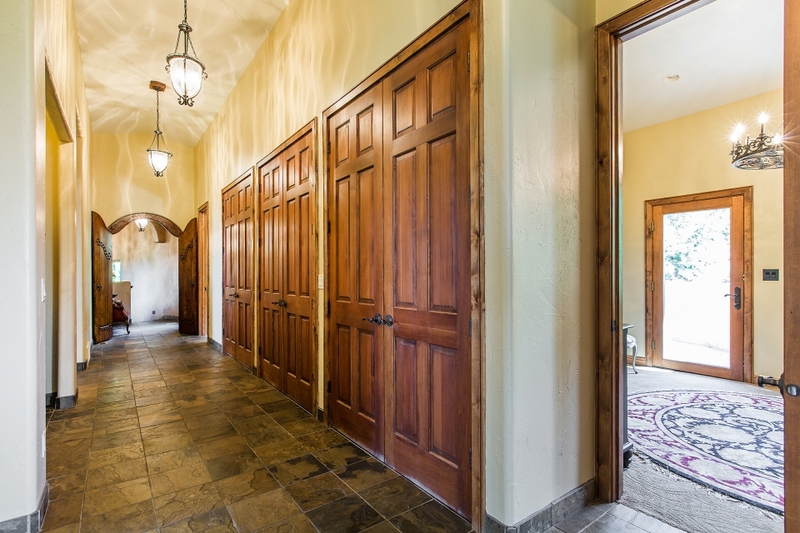 Established equestrian business on over 17 acres with an indoor arena (approx 80x150) with boarding facility with heated walkways, as well as an outdoor riding area. 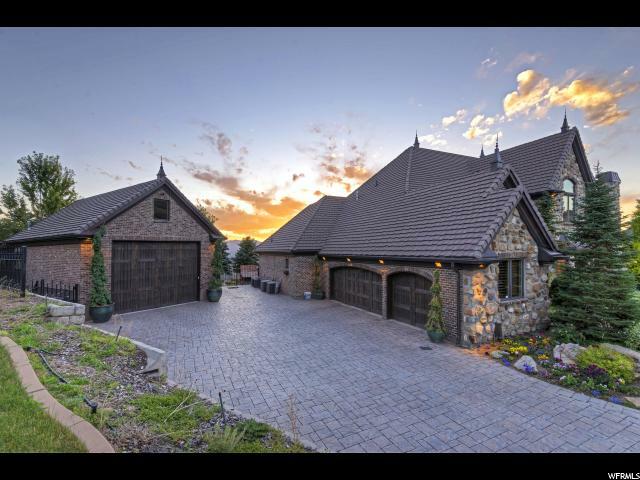 Master-Planned for 1/3 Acres. 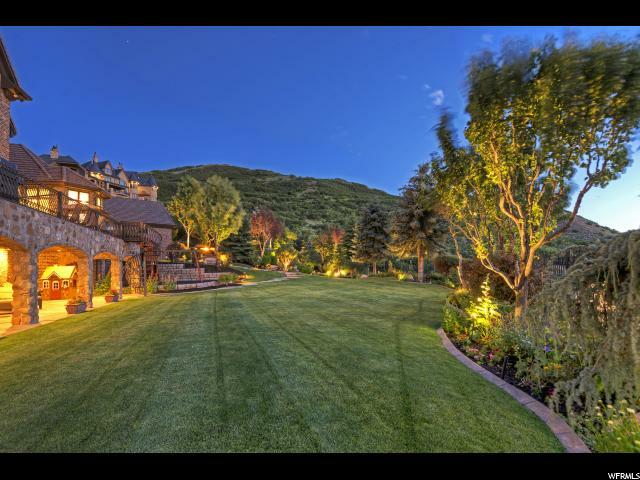 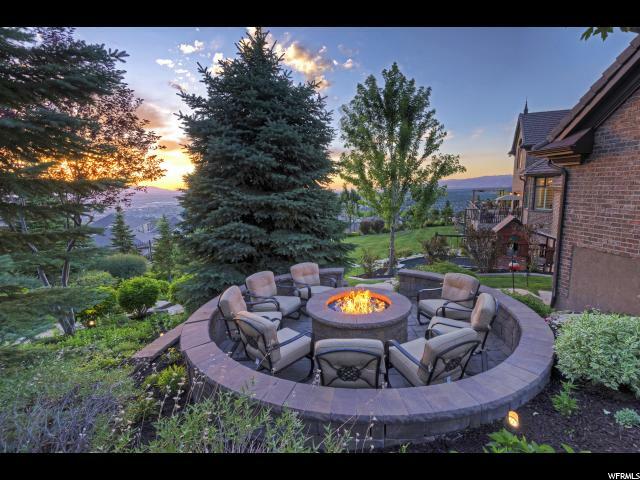 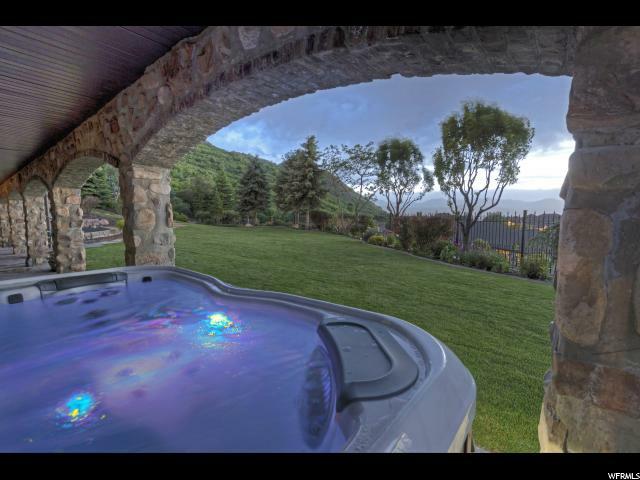 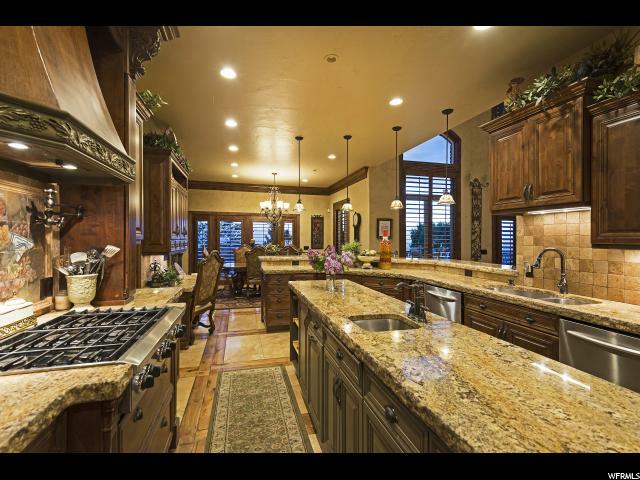 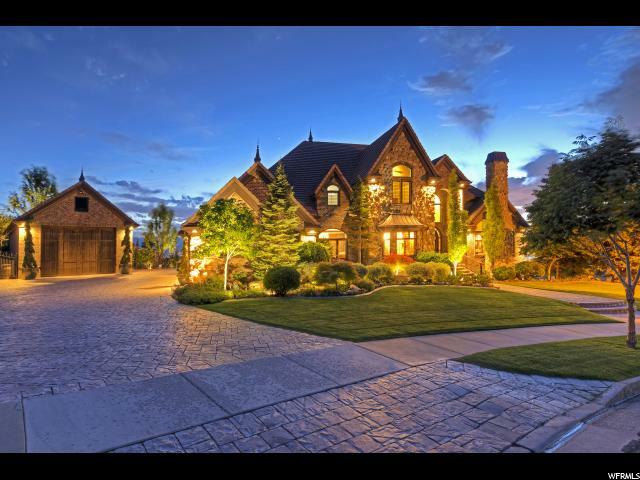 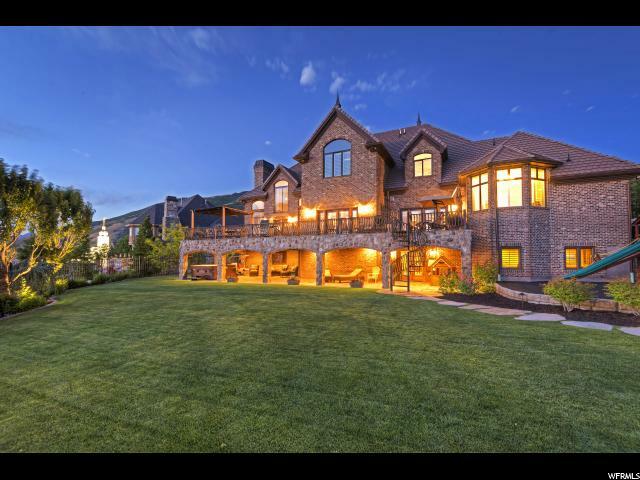 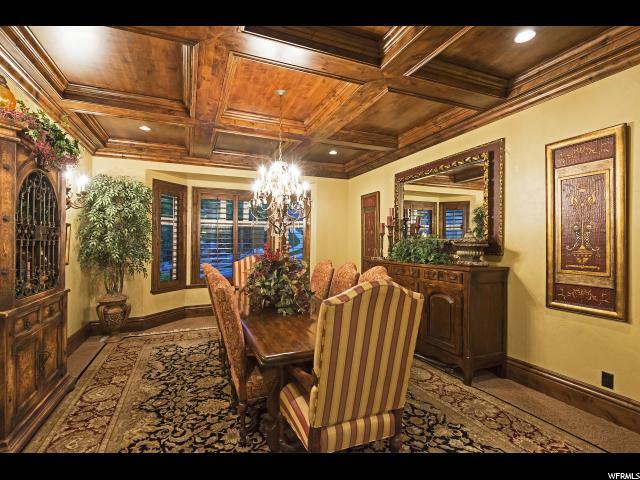 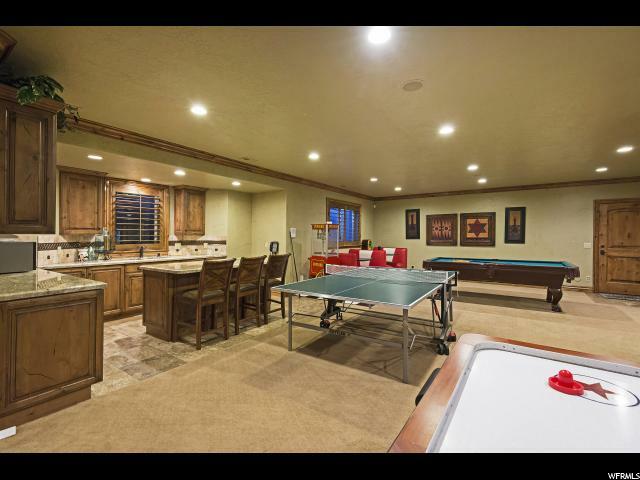 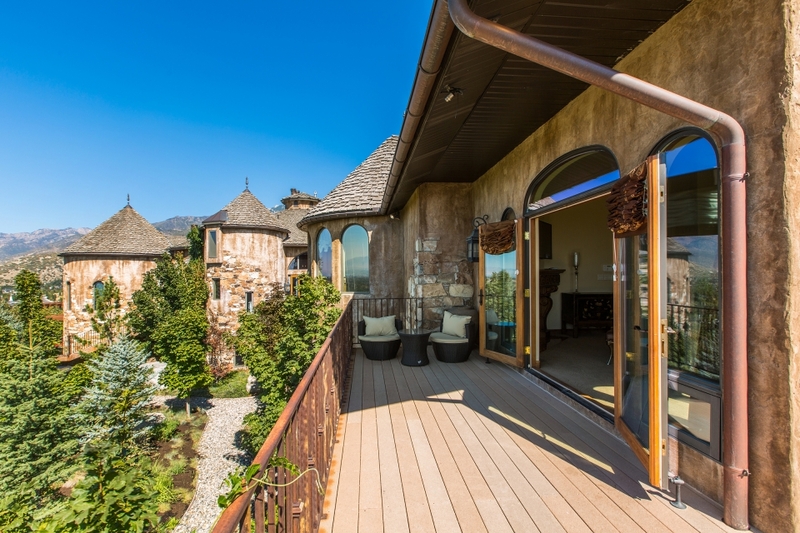 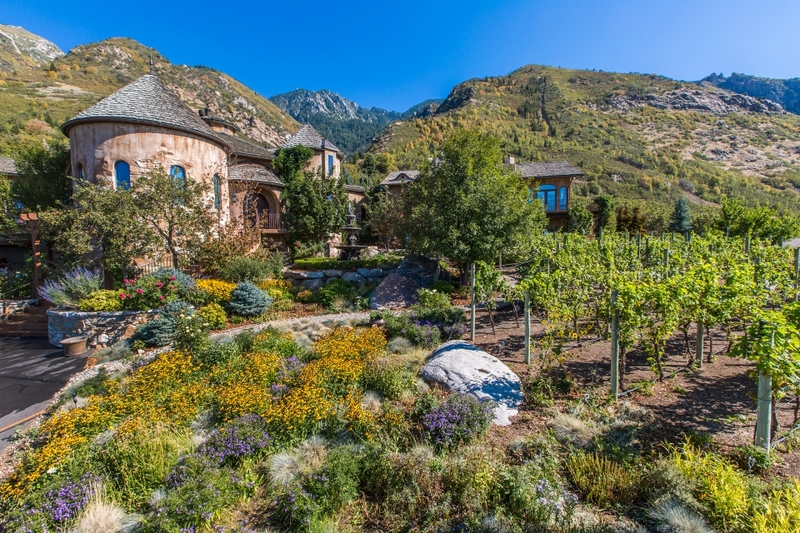 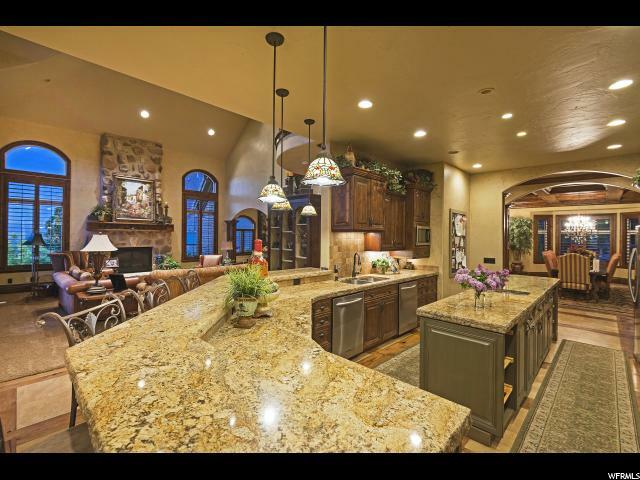 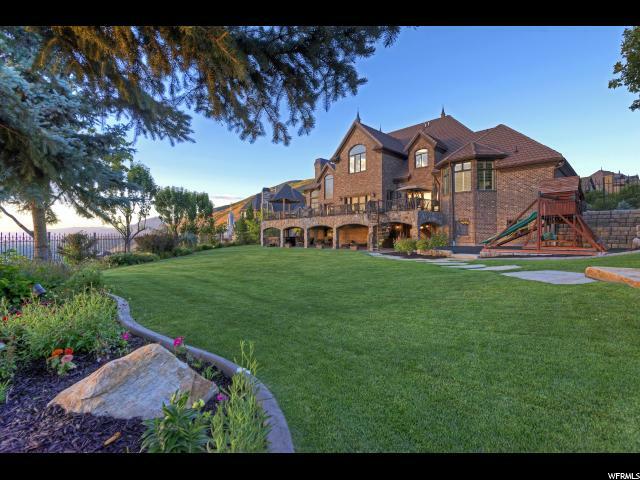 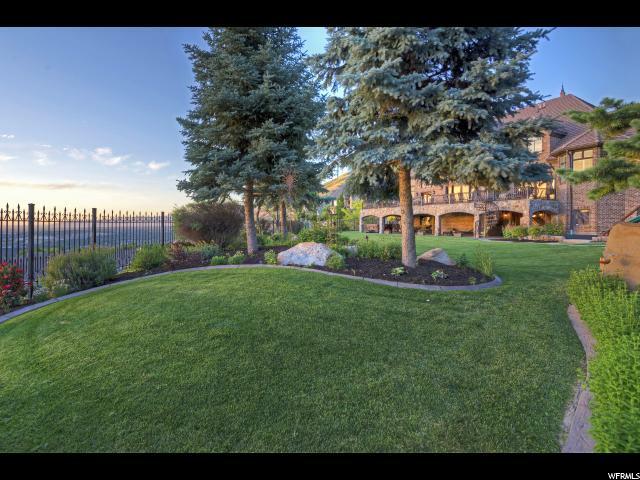 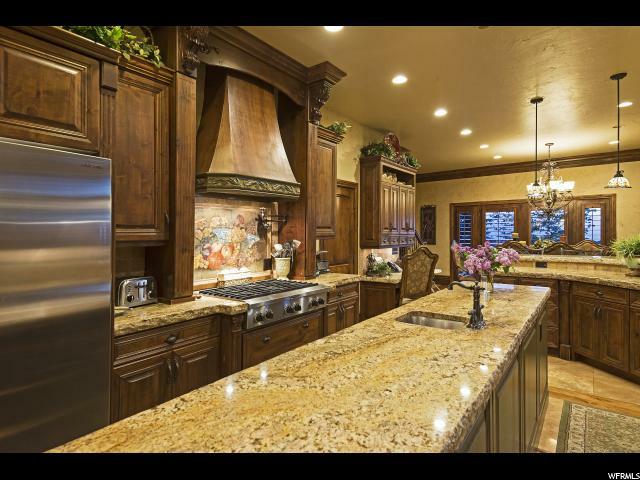 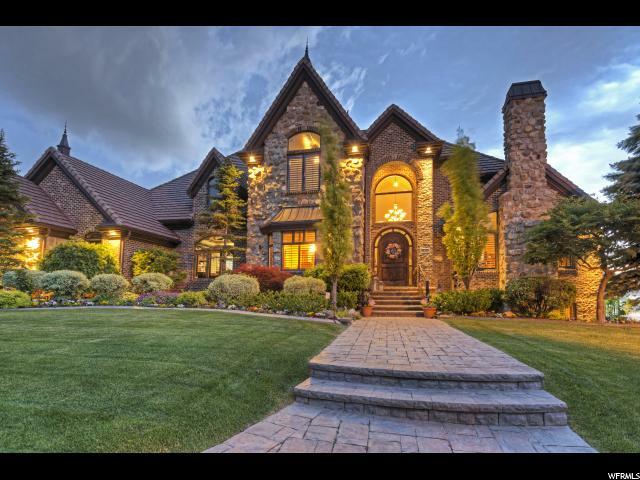 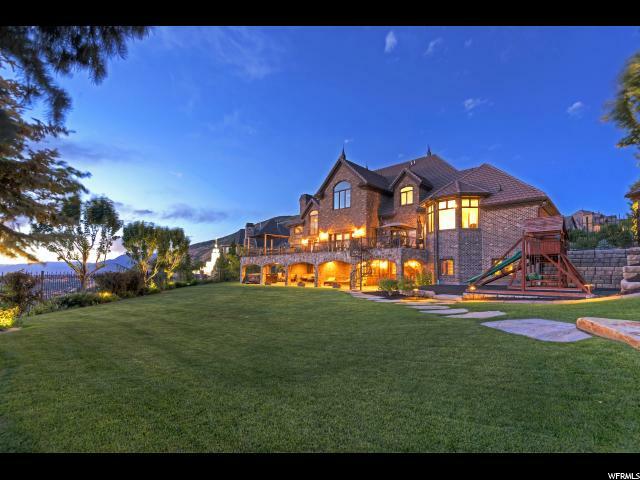 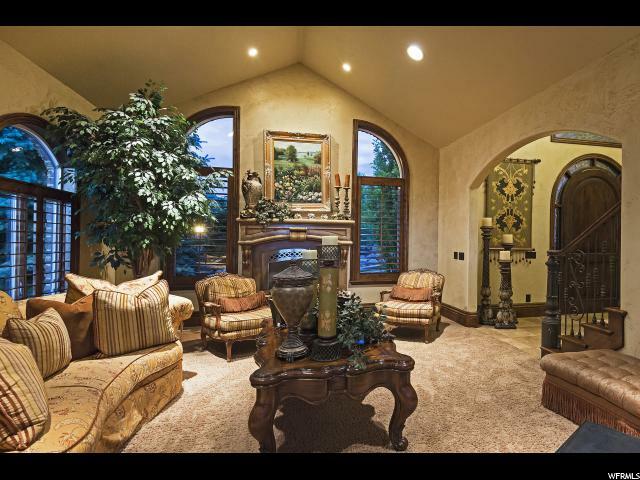 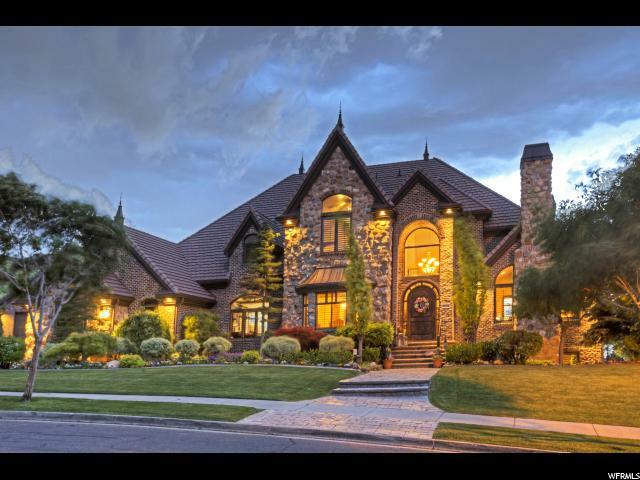 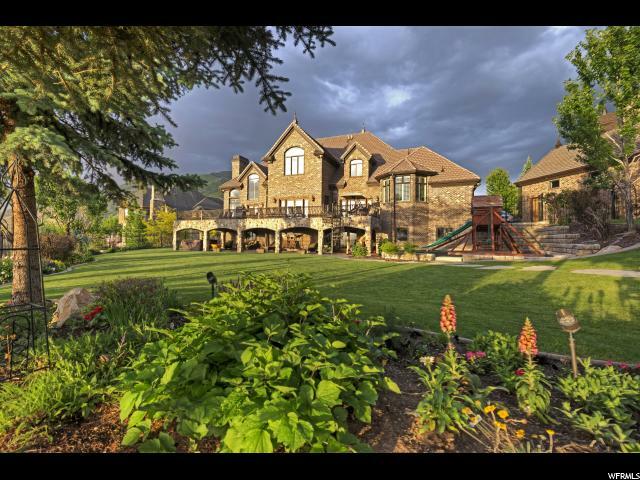 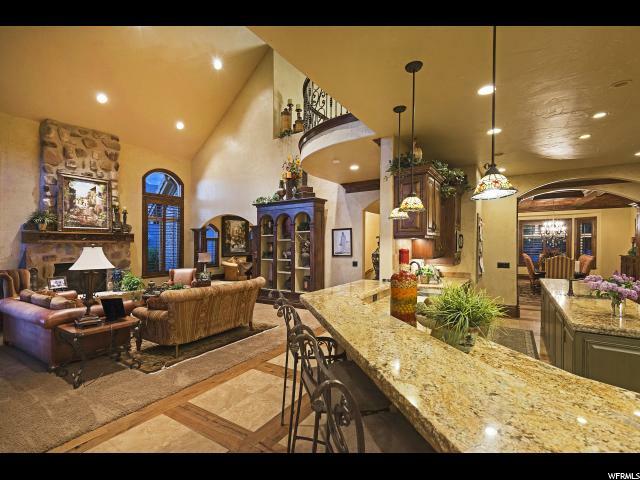 With a home appraisal of $9.14 million, this is one of Salt Lake's newest luxury (simply magnificent) estates. 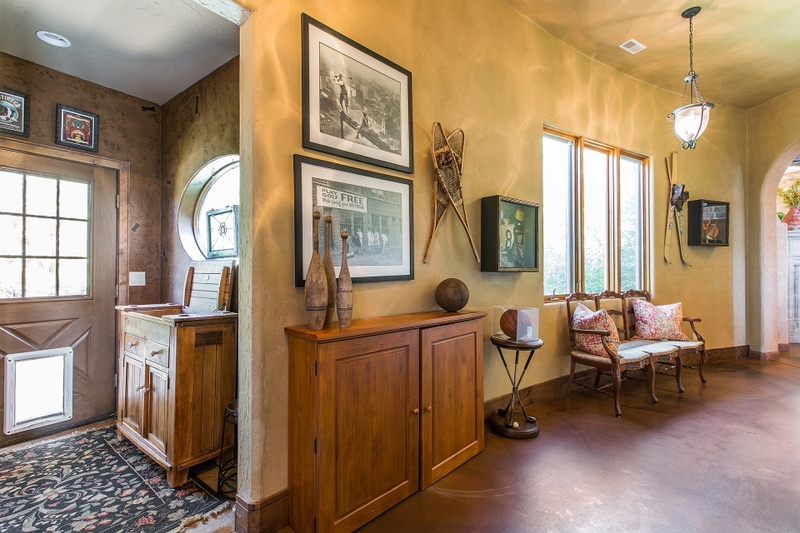 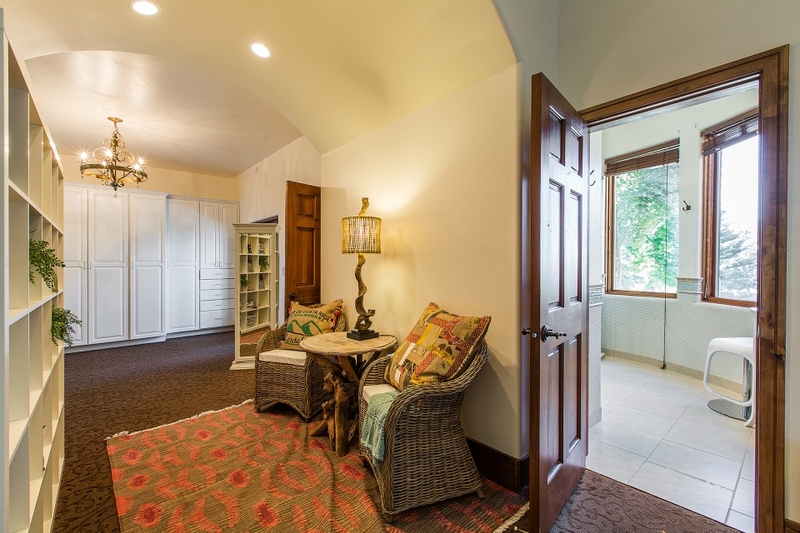 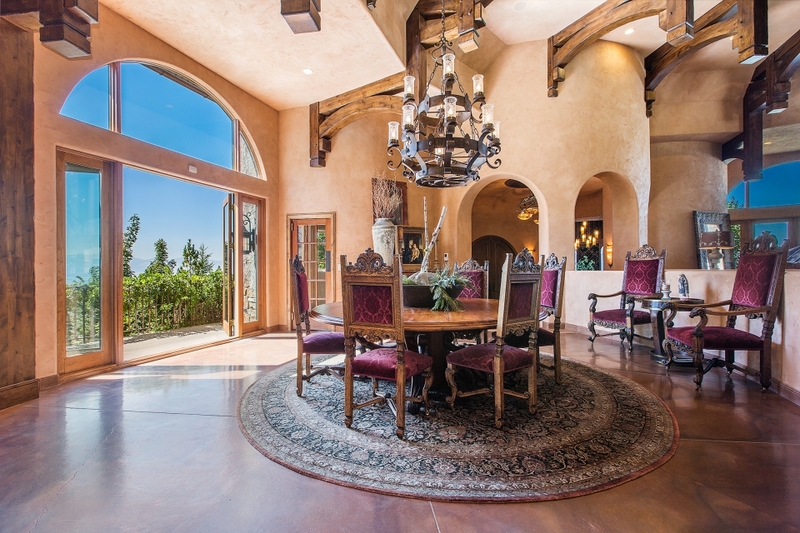 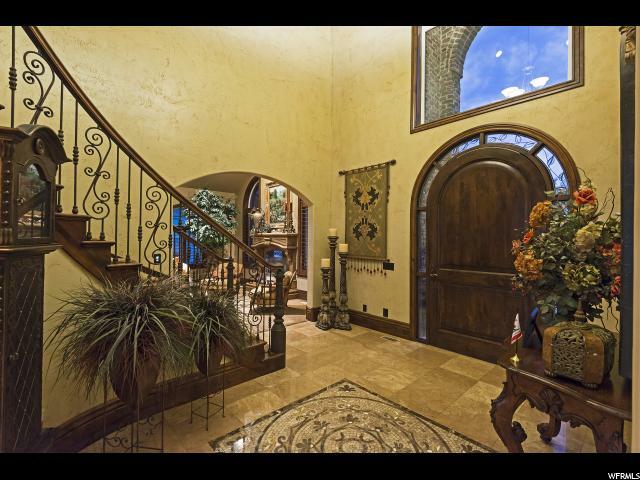 This exquisite transitional home flows with impressive grace and architectural design. 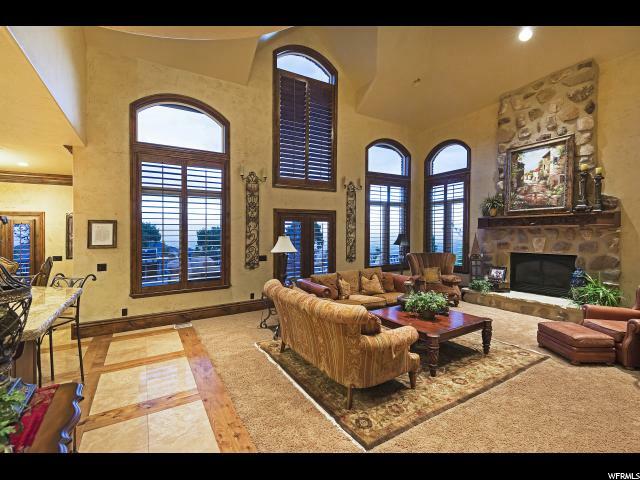 Total quality rarely seen in any mansion - custom doors, windows, railings, cabinets and huge living areas creating comfort and elegance - an entertaining masterpiece. 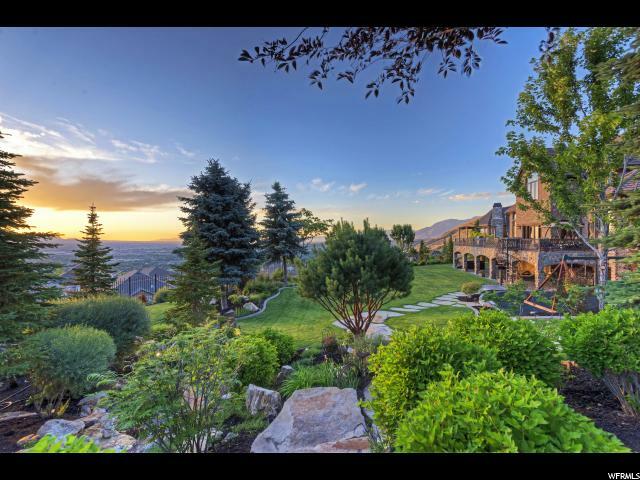 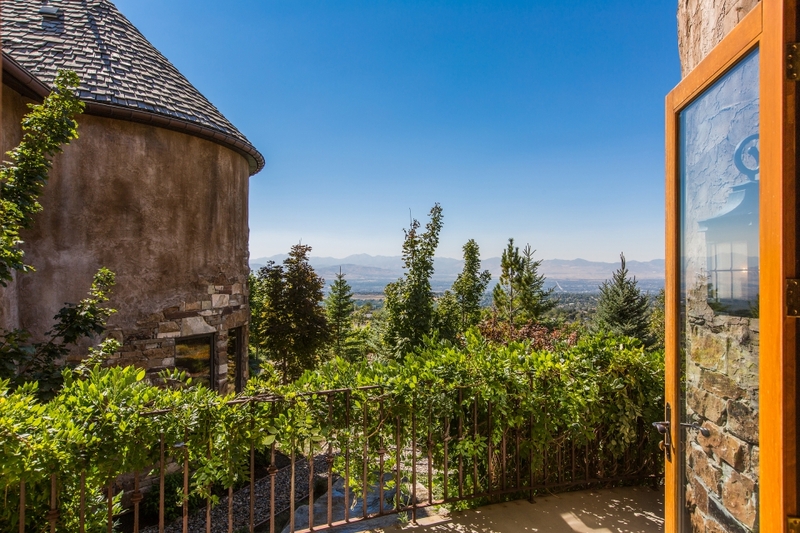 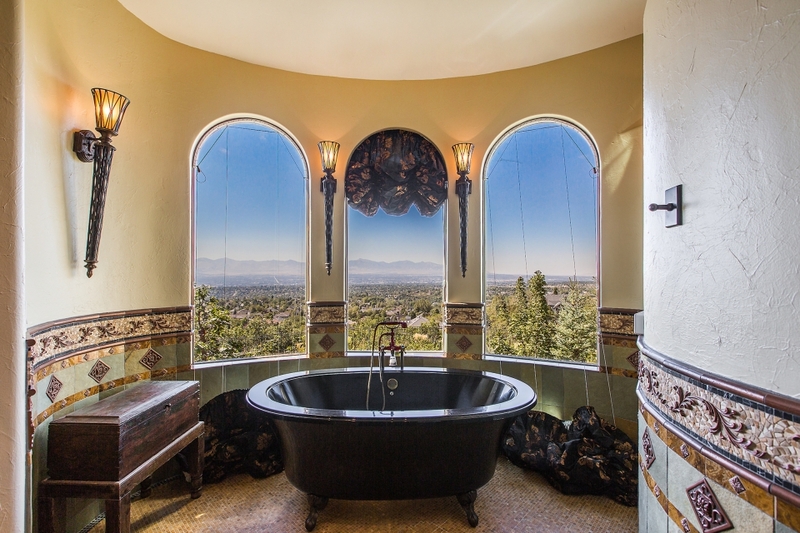 Extraordinary and Breathtaking 360 degree Panoramic Valley, City and Canyon Views from this secluded and architecturally brilliant Tuscany inspired estate. 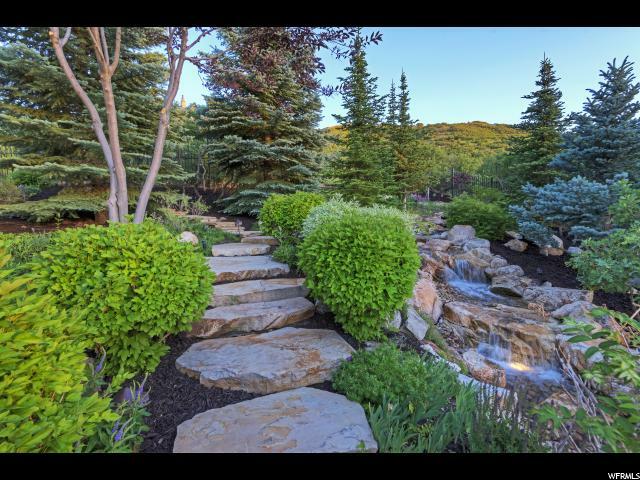 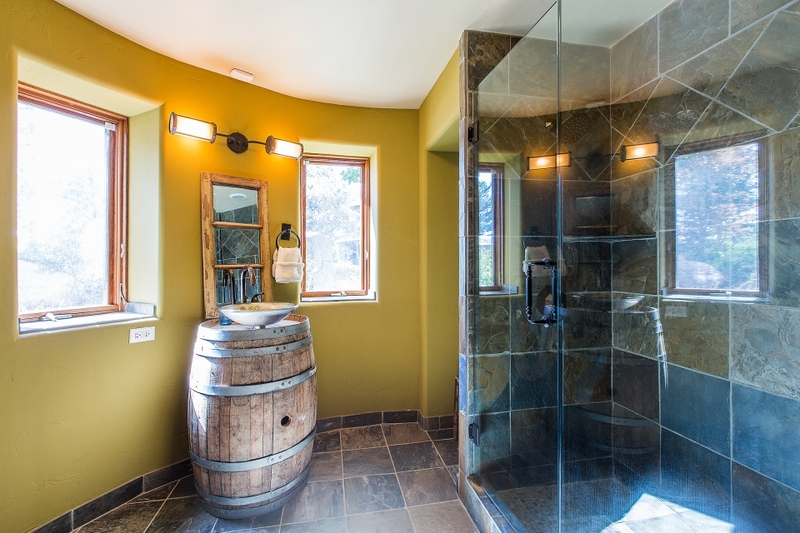 Private and secluded 5.51 acres with gated access. 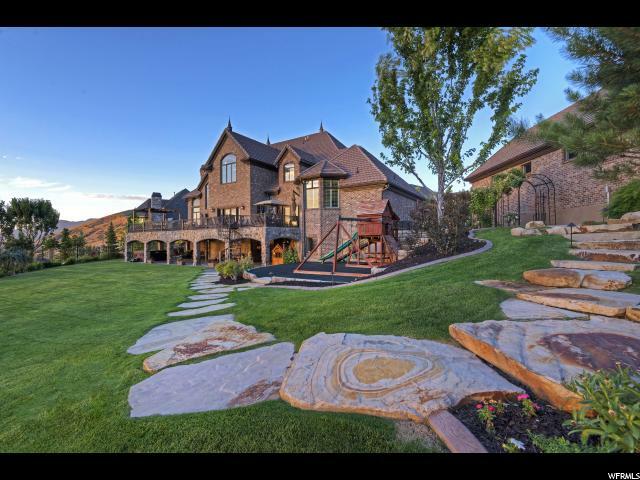 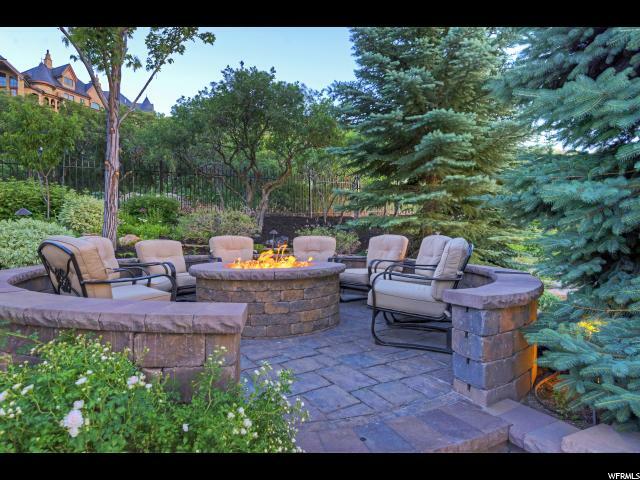 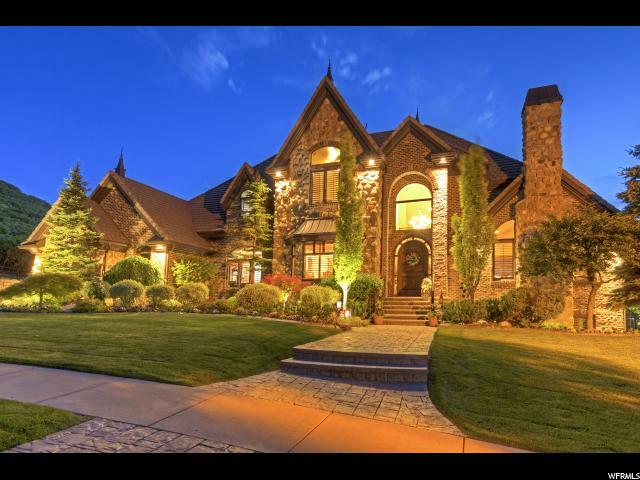 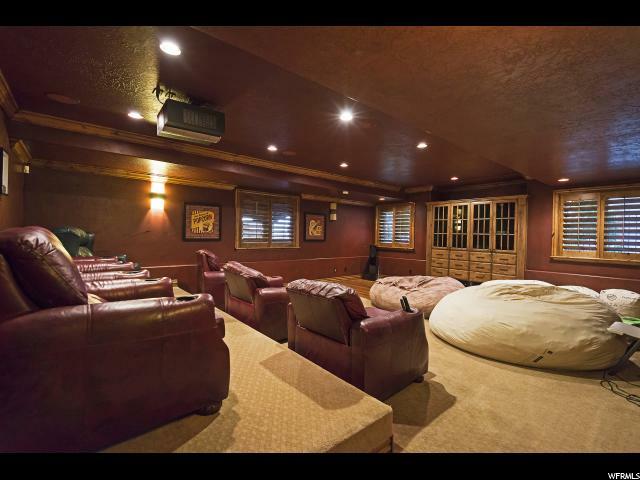 This beautiful stone luxury estate is truly a rare find in one of Salt Lake's most exclusive neighborhoods, The Cottonwoods. 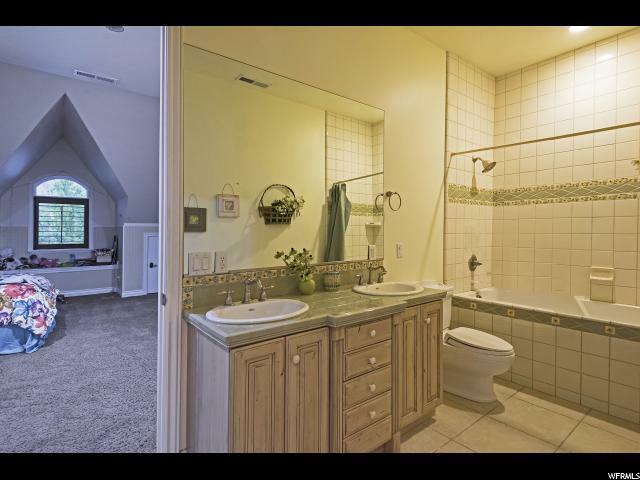 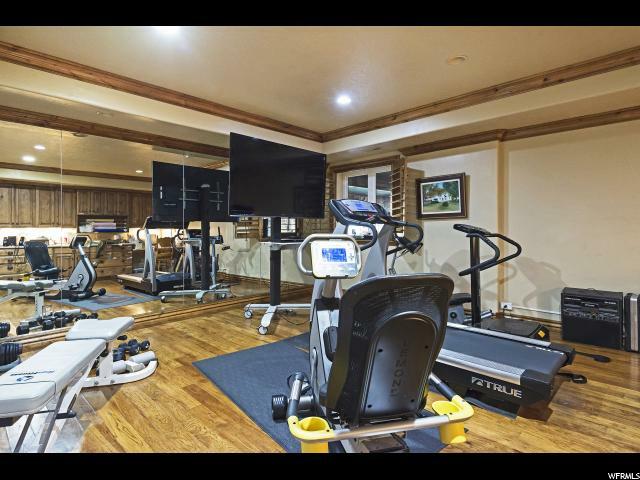 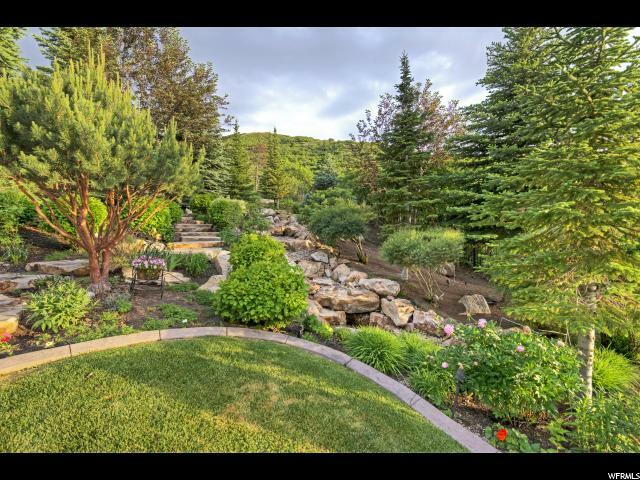 Located on a private wooded lane with such total backyard privacy, yet on one of Holladay's most populated streets for school-age children...ideal for families. 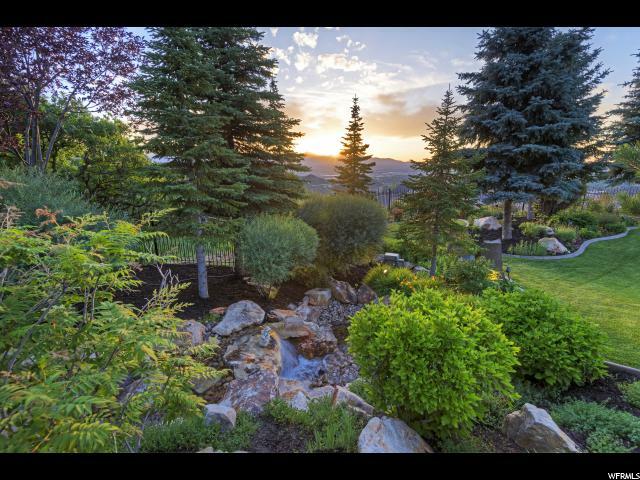 Majestic trees, a secret garden and flowering grove surround this gated estate. 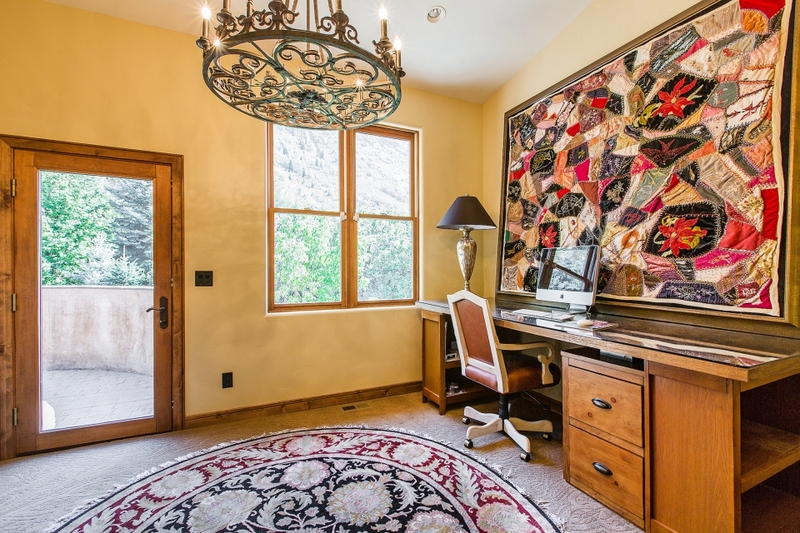 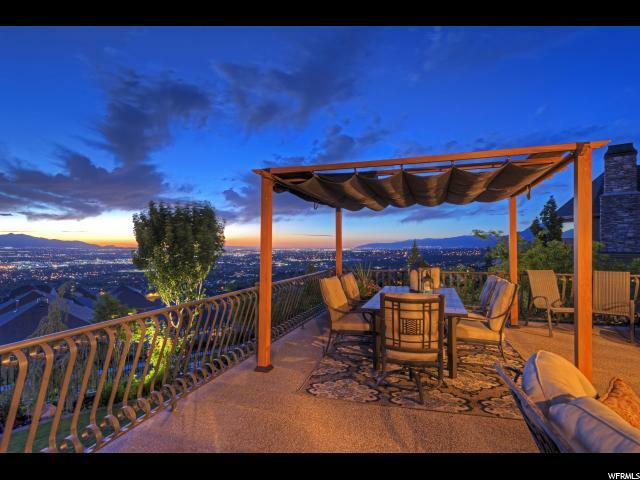 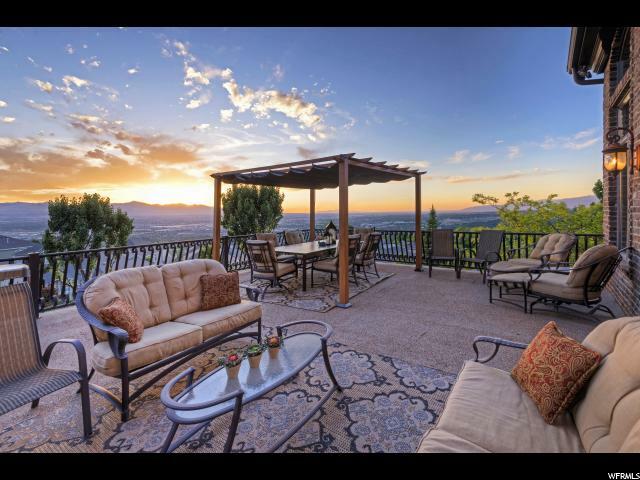 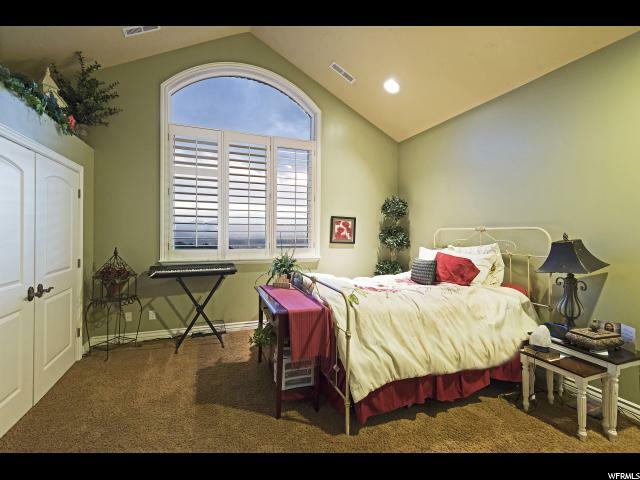 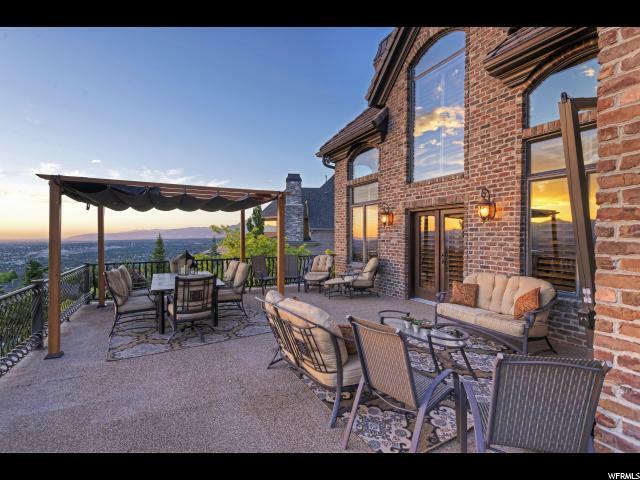 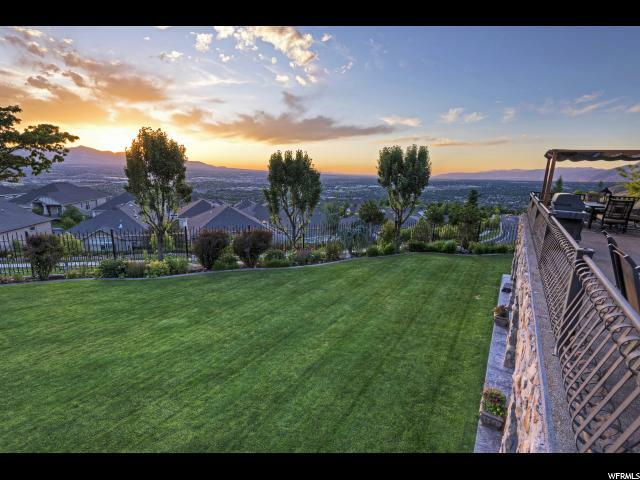 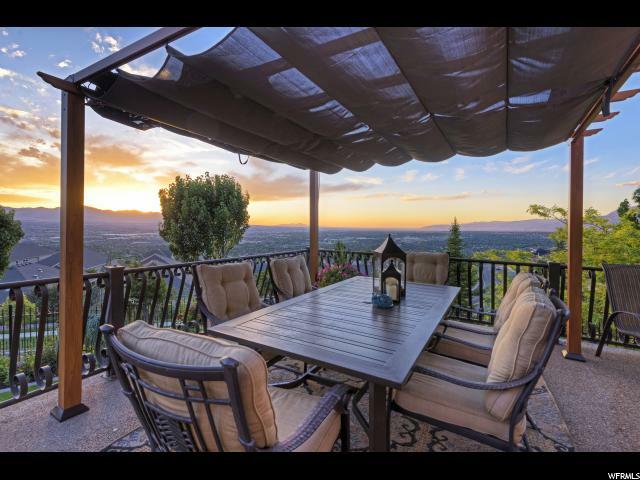 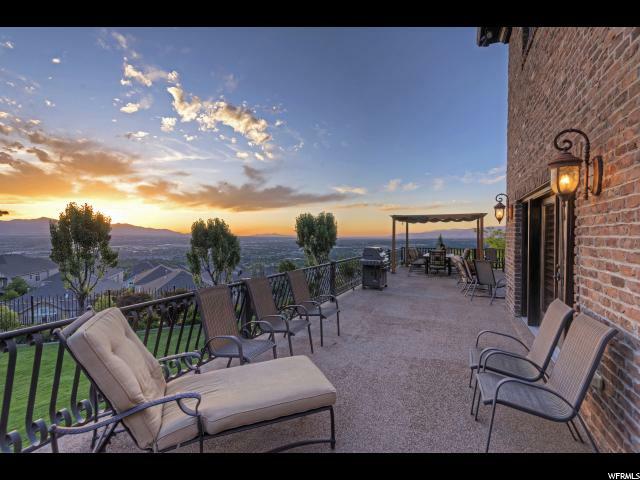 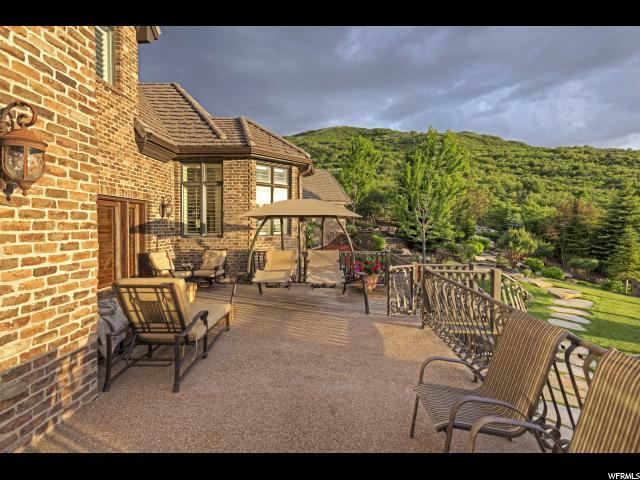 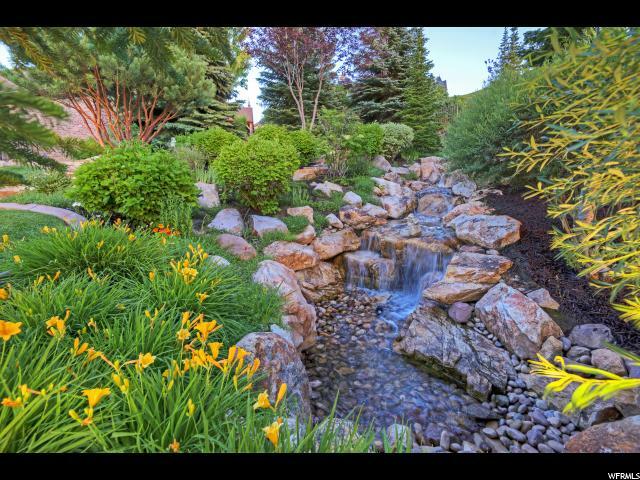 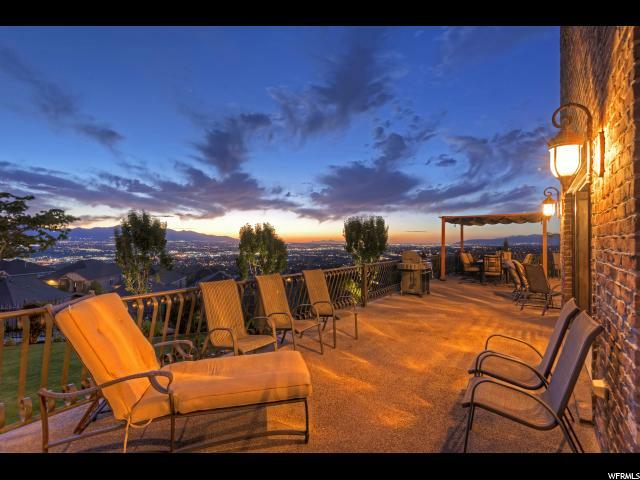 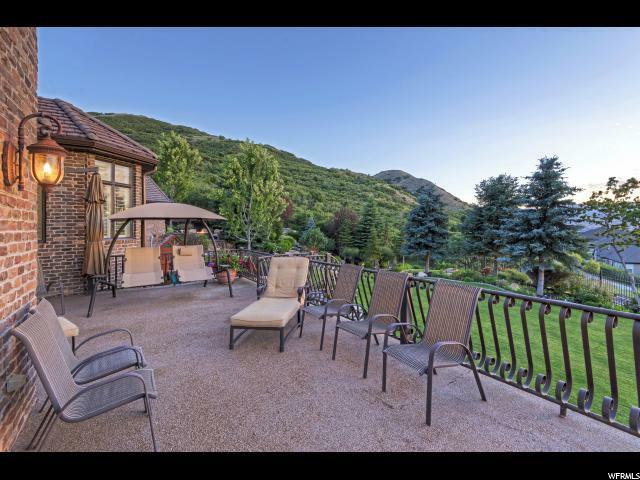 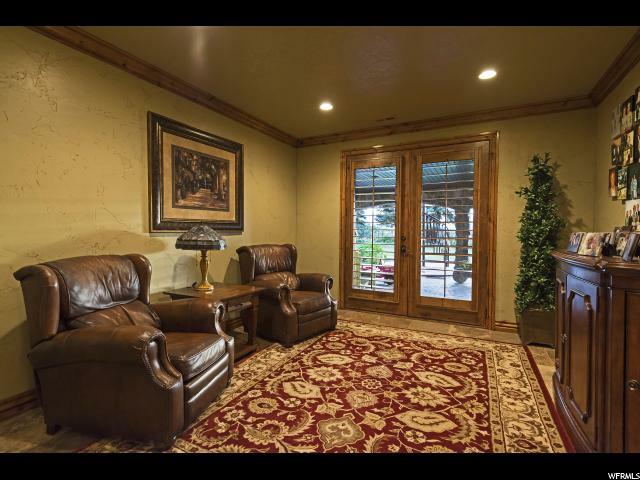 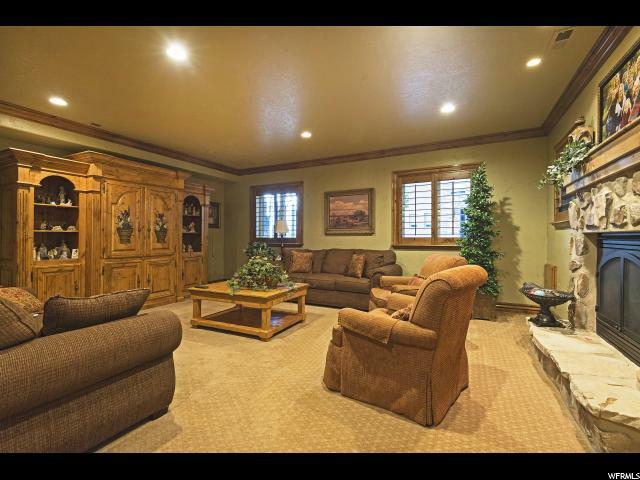 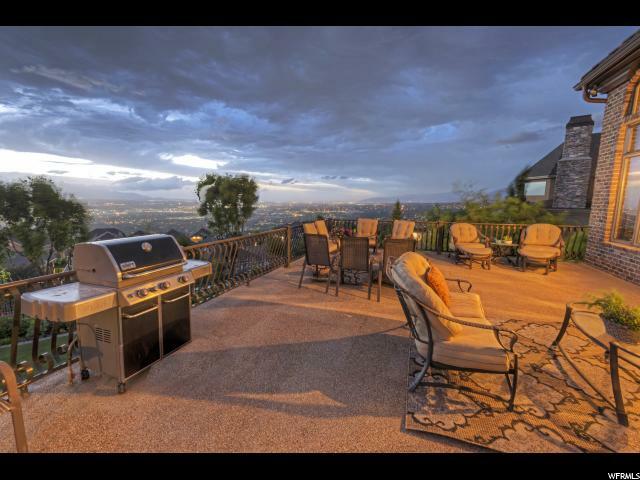 Views and more views of the Salt Lake Valley surrounded by a lush, mature and flat backyard. 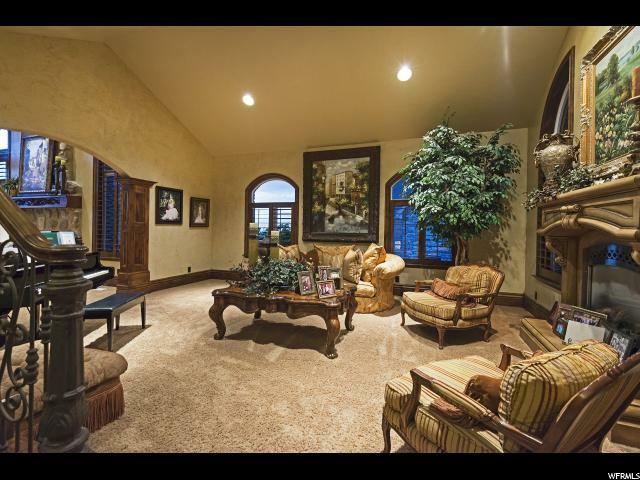 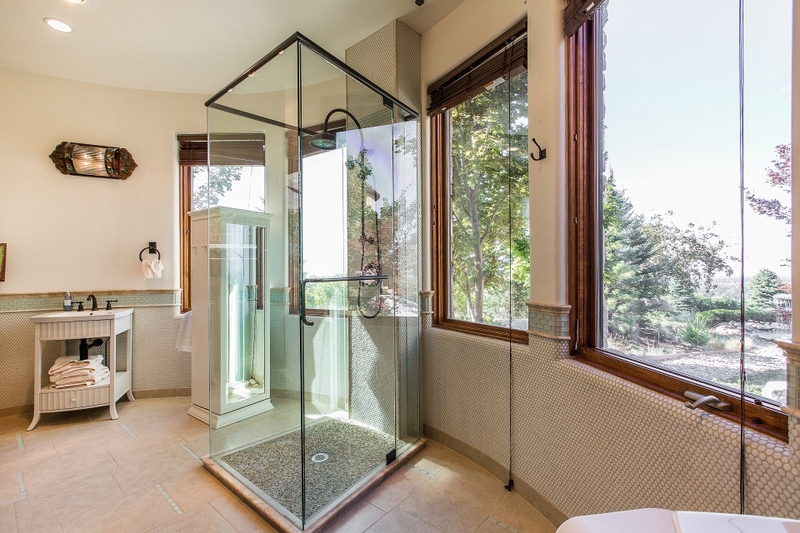 This elegant Draper 2-story has every bell and whistle and is custom built to represent quality. 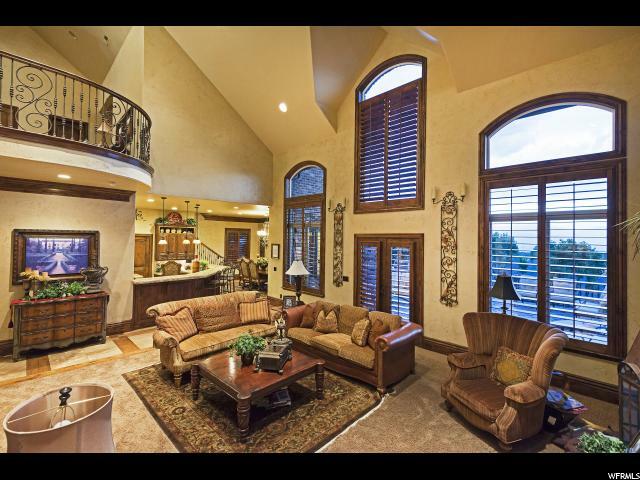 Wood moldings throughout, premier appliances, soaring ceilings and massive windows, along with a spacious luxurious master retreat. 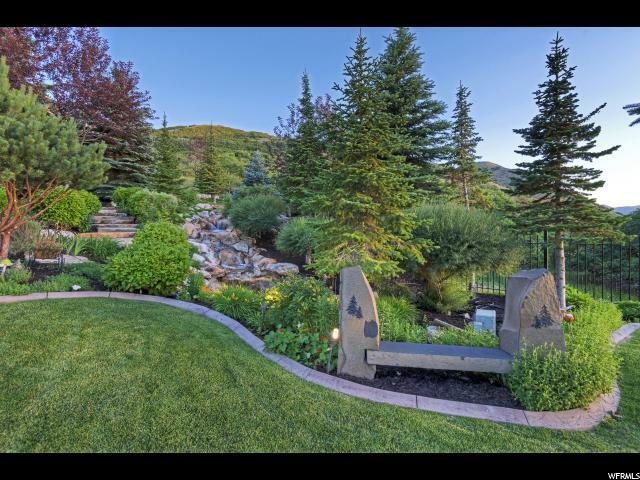 Nestled in the most dynamic part of Holladay, this alluring estate is full of architectural features and is impeccably manicured with mature trees, a synthetic grass putting green and a trickling stream fed by a soothing pond. 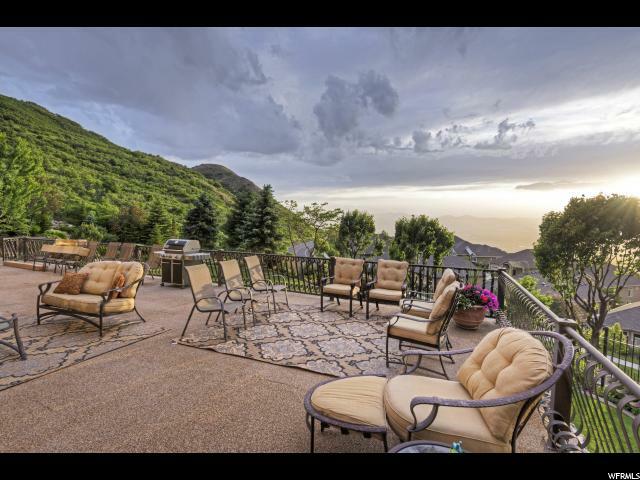 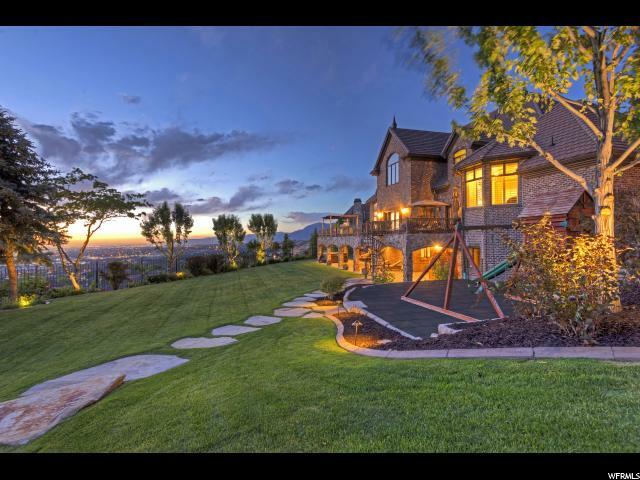 Views and timeless luxury in Draper's prestigious neighborhood make this new estate on of Utah's finest homes. 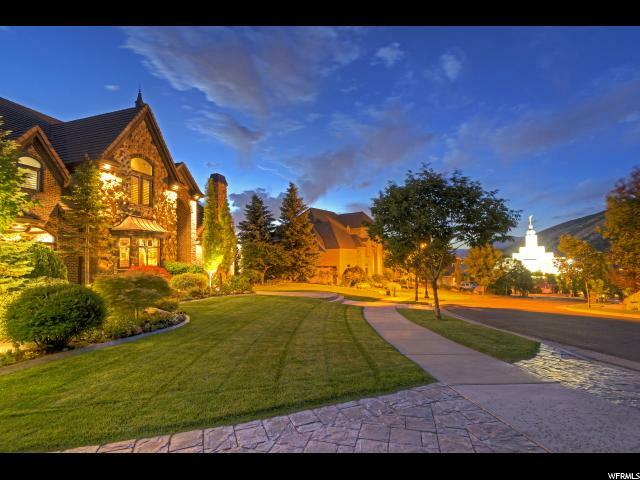 The curb appeal will leave you salivating! 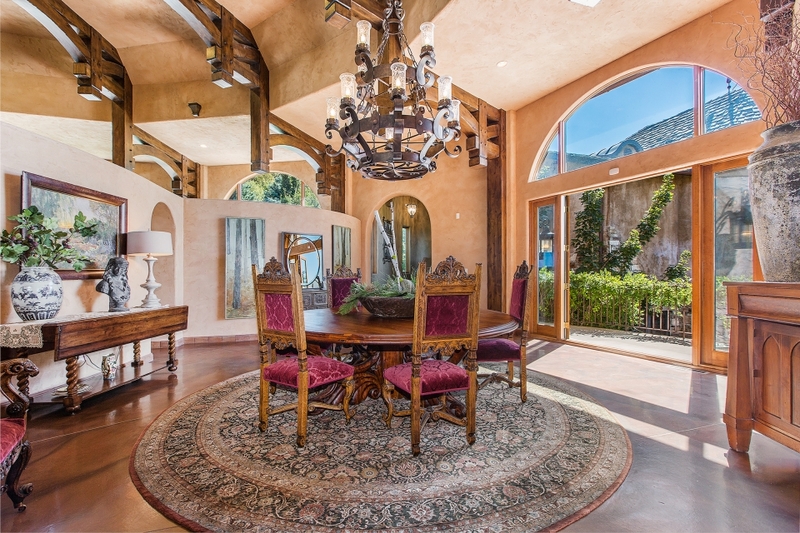 This impressive architecture is loaded with vaults and massive ceiling heights. 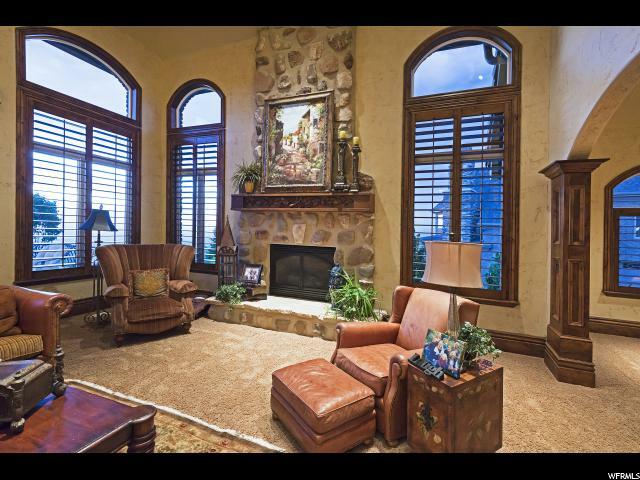 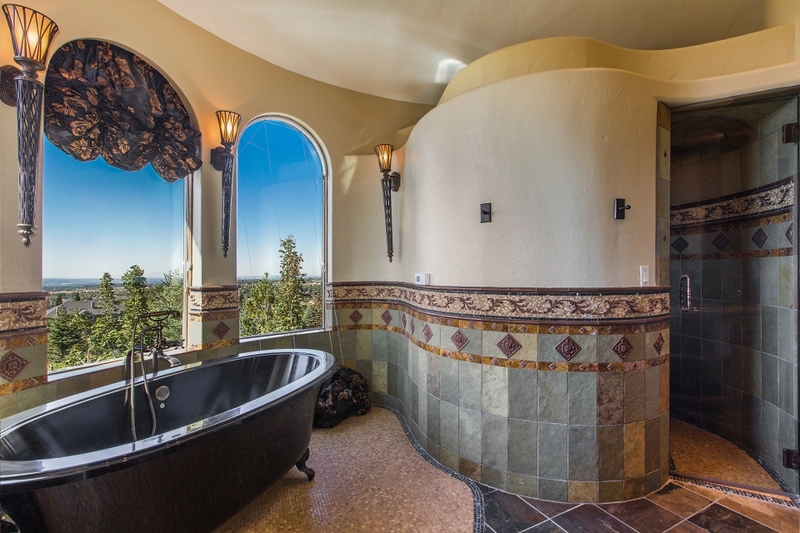 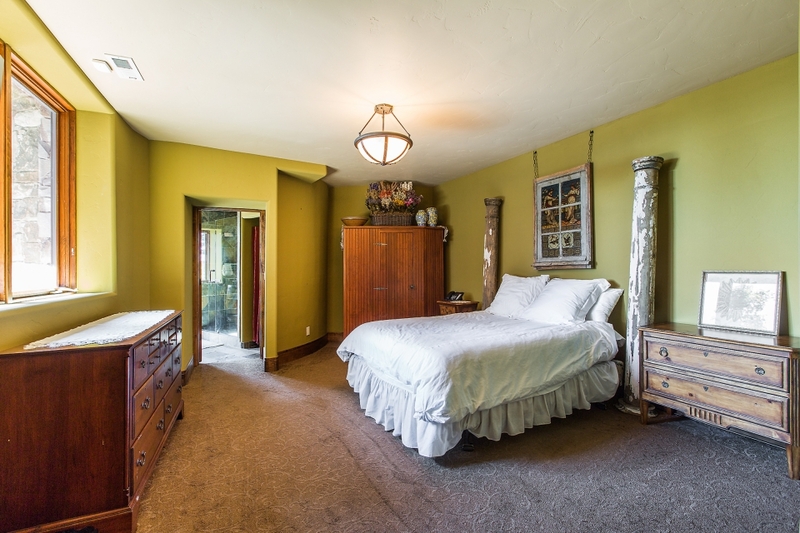 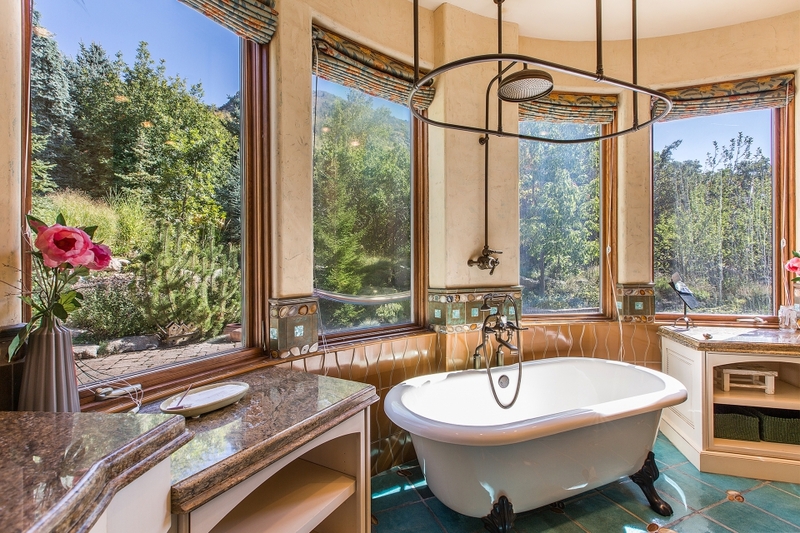 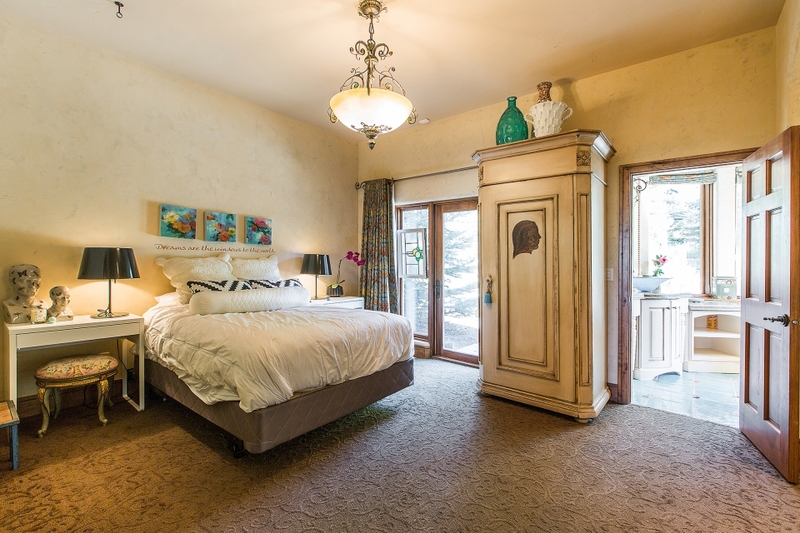 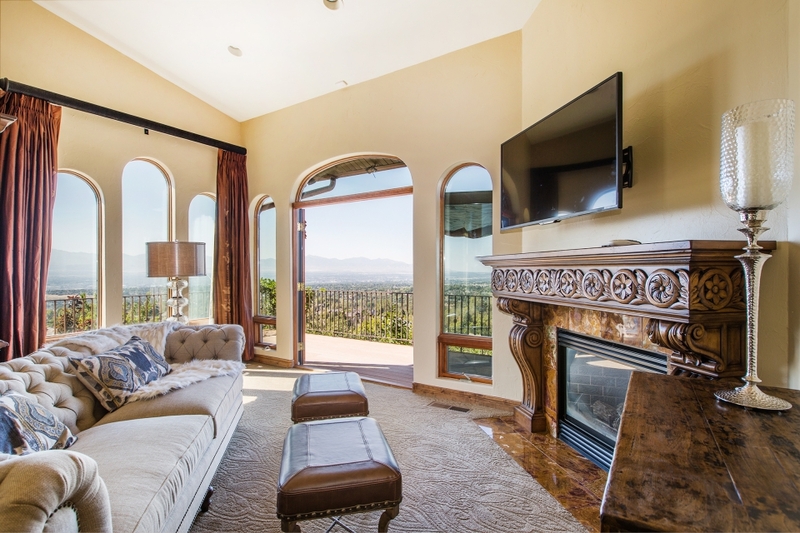 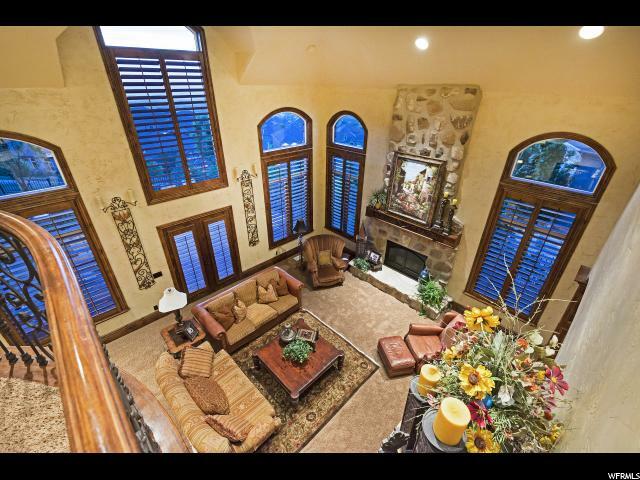 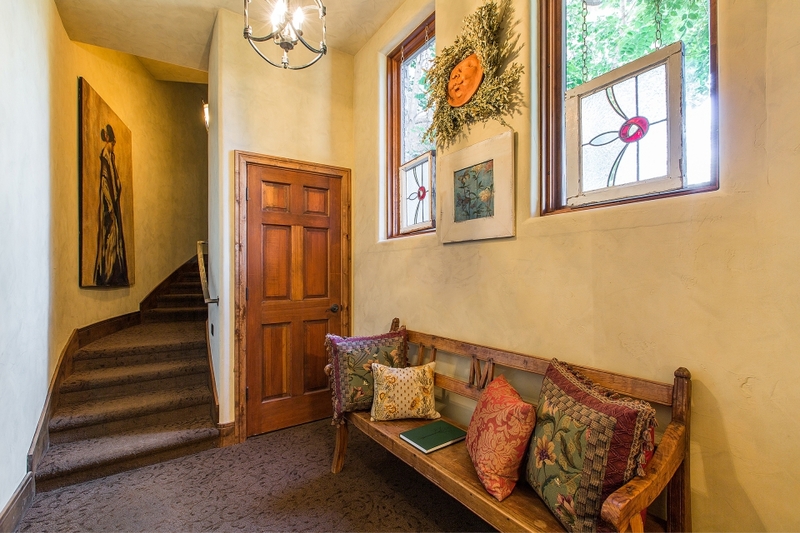 Deep moldings frame the 2-story windows and valley views below. 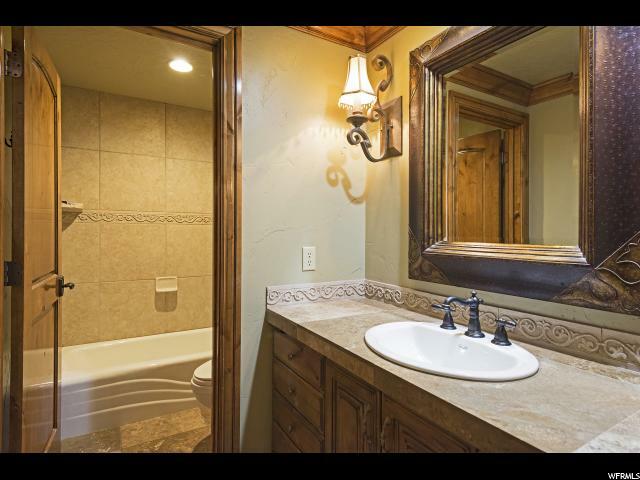 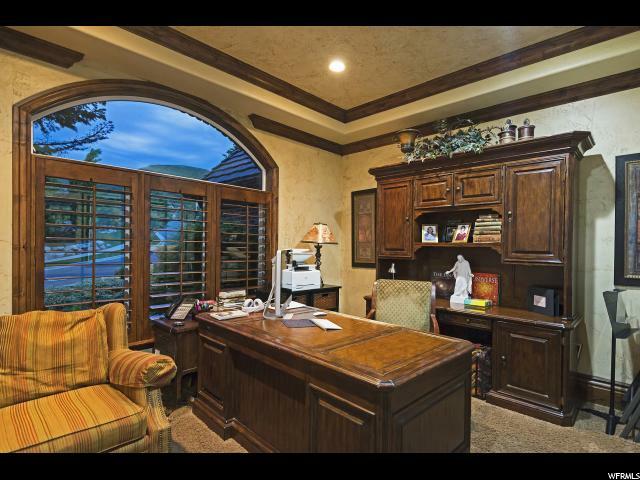 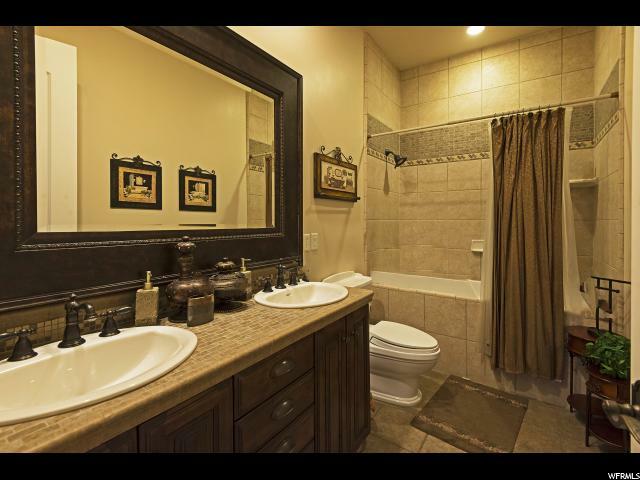 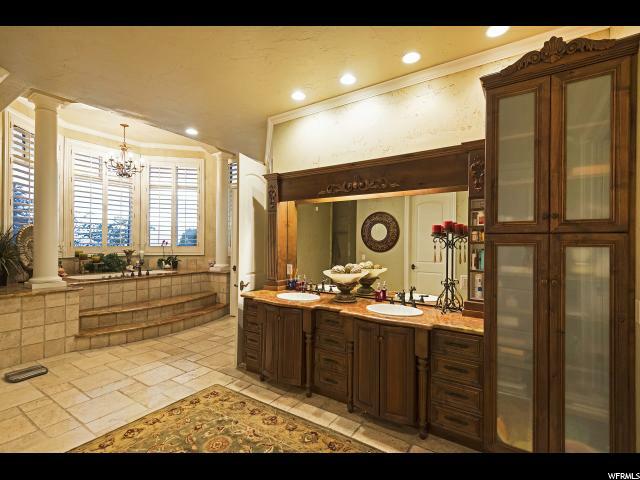 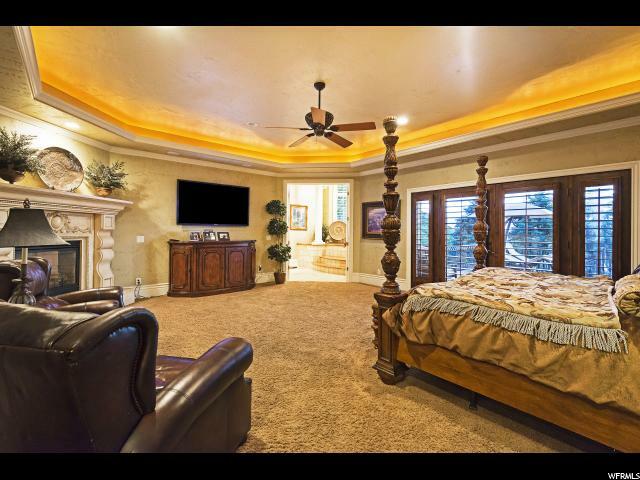 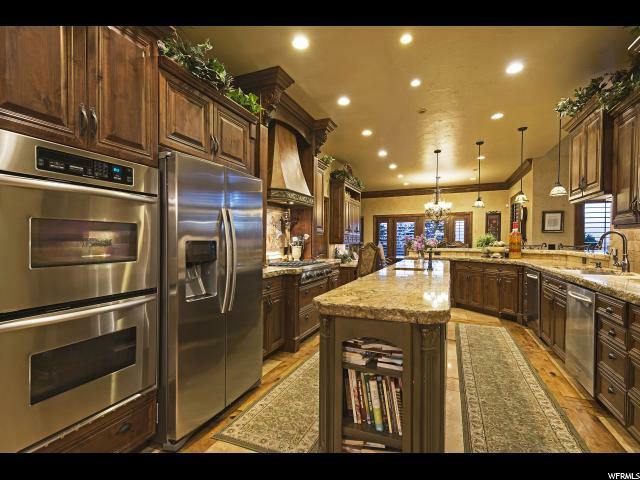 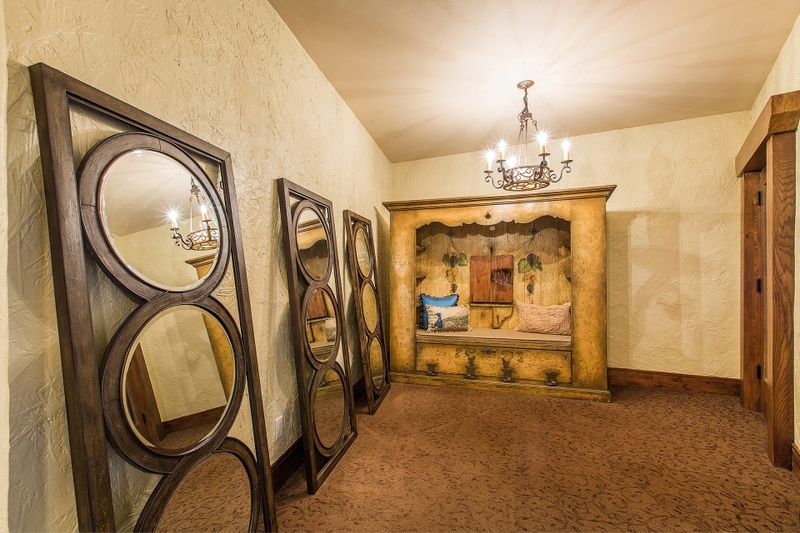 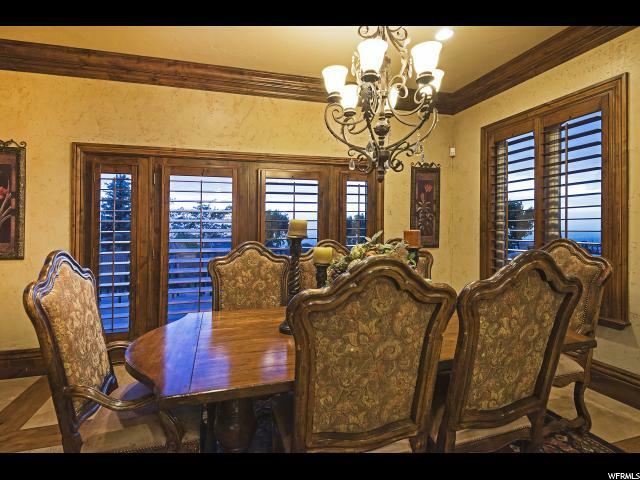 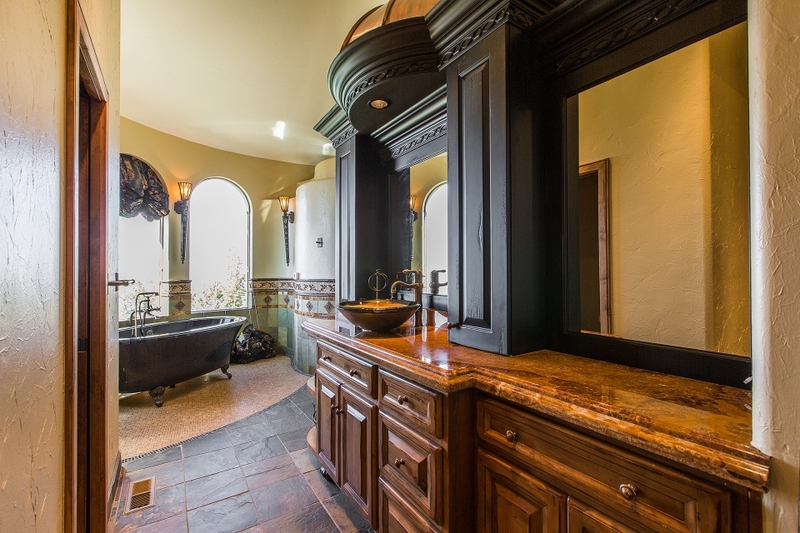 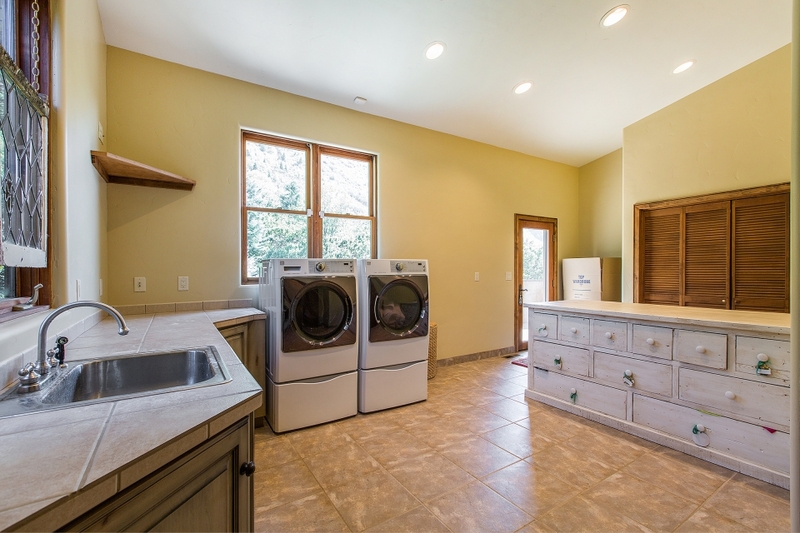 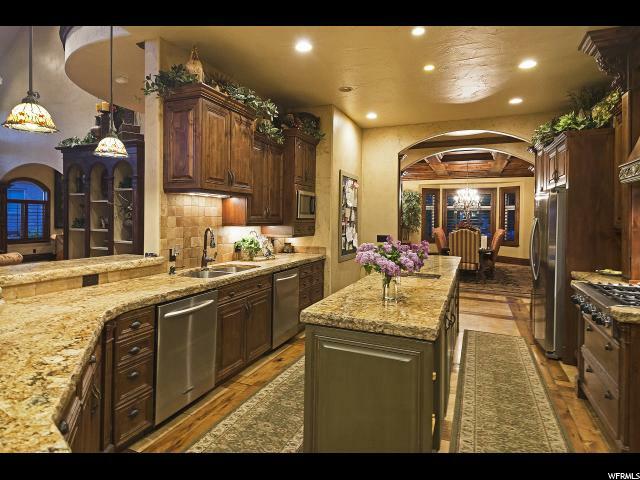 Rich custom cabinets, built-ins throughout area extraordinary.